Shopping for Playmobil Action Figures? For play and for decorating. Suitable for use indoors and outdoors. Like regular Playmobil figures, the arms are fully articulated. 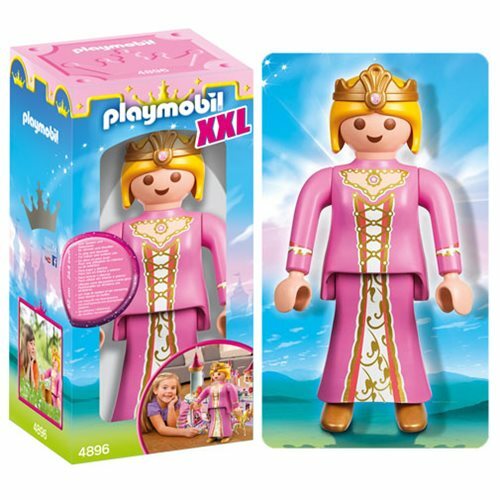 The arms and head can be moved and the Princess can sit. 25 1/2-inches tall.